Young people are aiding and abetting bank account scams by becoming ‘money mules’, receiving money into their account and transferring it onto a fraudster, a new report has found. But many may not realise the severity of their crimes. According to figures published by Cifas, the fraud prevention body, some 8,652 cases of ‘misuse of facility’ of facility fraud among 18 to 24 year olds were recorded between January and the end of September this year – representing a more than a third (35%) of all cases during that period. That figure has risen by 75% in the first nine months of the year. Taking part in such a crime could lead to as much as 14 years in jail. How do you become a money mule? Job adverts or social media posts that promise large amounts of money for very little work. Failing to research a potential employer, particularly one based overseas, before handing over your personal or financial details to them. Allowing an employer, or someone you don’t know and trust, to use your bank account to transfer money. These jobs require you to have money paid into your account and then transfer it onto someone else, keeping some of the funds for yourself as payment. 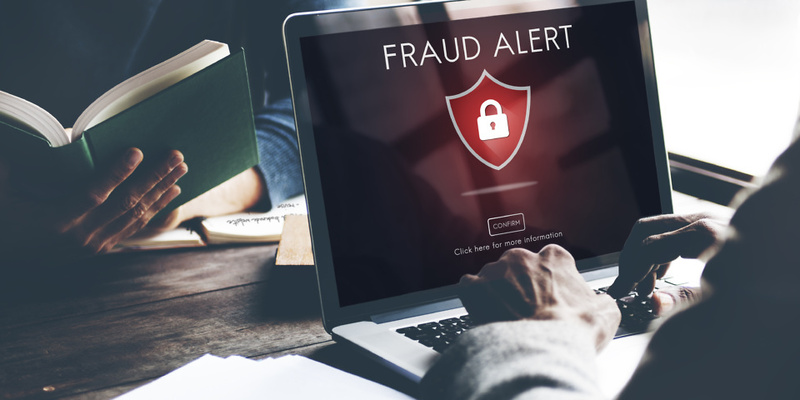 Cifas and Financial Fraud Action UK have launched a campaign to deter young people from getting involved in such a crime – and the consequences of doing so. Bank account fraud is a rising issue. In September, we reported how easy it has become for fraudsters to open up an account in your name. In October, Detective Inspector Chris Felton, from the National Fraud Intelligence Bureau, told us about the challenges victims face when they are exposed to this kind of crime. Simon Dukes from Cifas said that: ‘Criminals behind money mules often use the cash to fund major crime, like terrorism and people trafficking. It’s this side of money muling that we want to raise awareness of with our new film. Katy Worobec, from UK Finance – the organisation behind FFA UK also said that it was urging young people not to give their bank account details to anyone unless they know or trust them. Pet insurance pay-outs hit record high: could you afford your pet’s vet bills? New interest-only mortgage offers equity release – but is it a good deal?